Photography from the career of our own Deborah Alexander will be on exhibit at EKU's Fred Parker Giles Gallery throughout October. 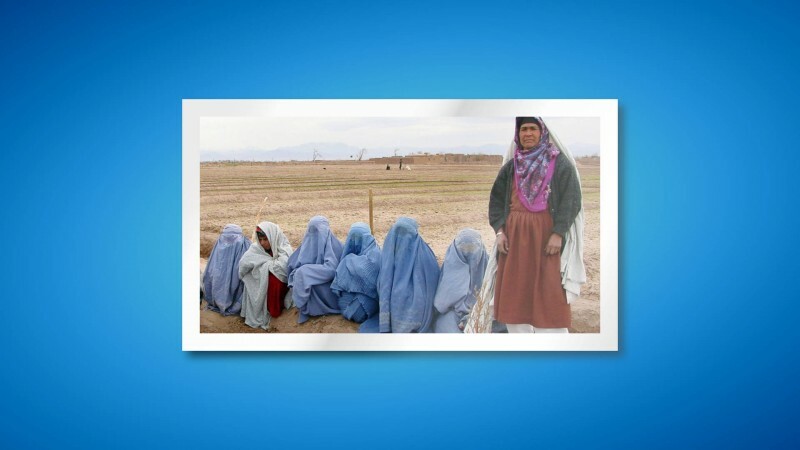 The exhibit, titled “Surviving War, Building Peace: The Grace of Places,” comprises photos from her journey working with Mother Teresa through her work with the State Department in Bosnia, Afghanistan and beyond. A reception will be held on Thursday, Oct. 4 from 5 to 7 p.m. Deborah will offer remarks on the exhibit at 6 p.m. that evening. All are welcome to attend. About the exhibit, Deborah says, “The photos are created, obviously, from my eye, my insights, some striking, some emotive, some narrative. These are not the photos of death, combat, destruction, sadness or tragedy, but the making peace in Bosnia and Afghanistan. And with myself." If you'd like to hear more about Deborah's journey's you can listen to an interview from last year's Wayfarer podcast. Find out more about her exhibit at EKU here.